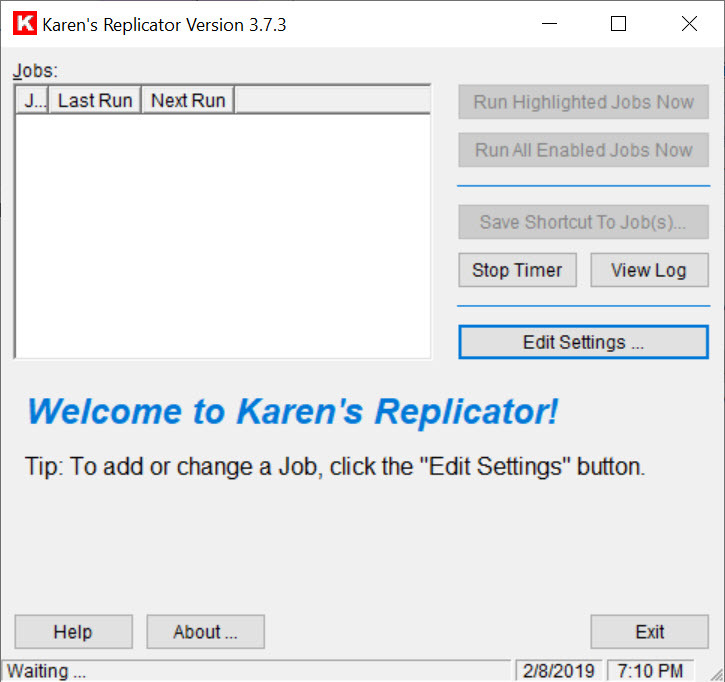 If you don’t have enough time to back up your important data, files, and information, then you can consider using Karen’s Replicator. It provides you with the opportunity to schedule the timing of a backup, which would copy your data and important information to your provided location automatically. 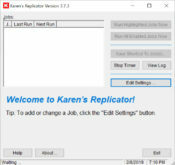 You can create multiple folders for providing Karen’s Replicator with the details about the backup. Job name has to be specified in this regard. Once done, you can give the details like destination folder, timings, regular or one-time backing. Additionally, filtering options are also provided by this app. You can decide to go for the complete backup every time or duplicate the data, which is new in a particular folder. It can help you by saving your time. Apart from this option, you can even delete the existing files; individual names can also be given with output directory name. Creating log files, enabling global exclusion, managing the window of the application when initiating are some of the additional factors that you can expect through this software. 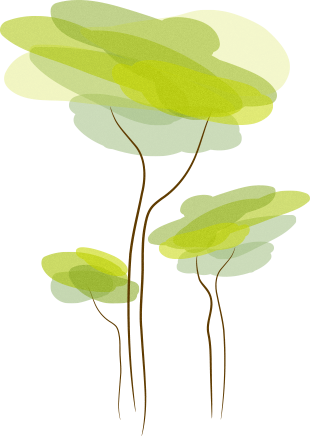 The simple and intuitive interface of the application and the consumption of fewer resources while working make it one of the handy tools available for creating backups for your files and other relevant information. 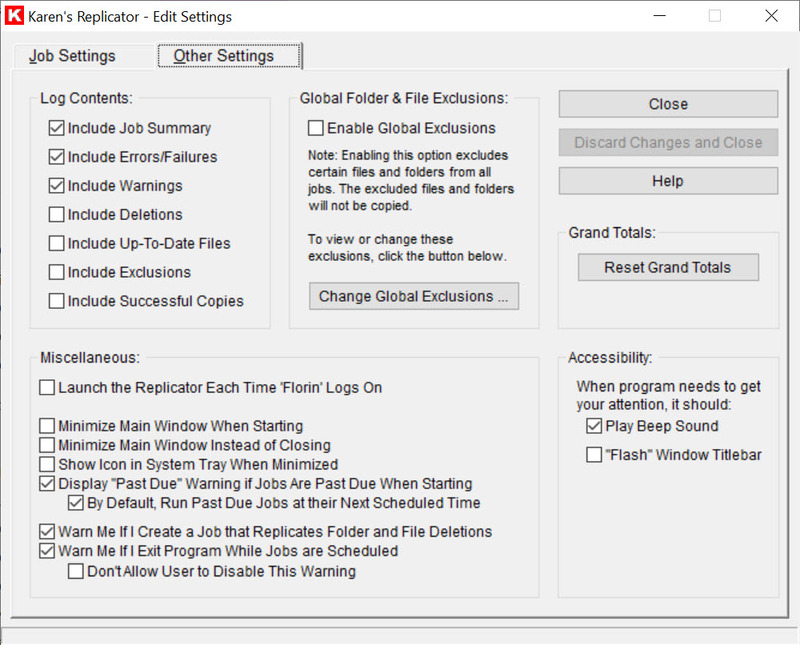 Karen’s Replicator is an easy to use application for backup the file and data regularly without managing the backing up process manually.